Molly Parker (’07) earned a master’s degree in communication sciences and disorders but found her calling as an entrepreneur whose business provides an income for her family but also helps the homeless. 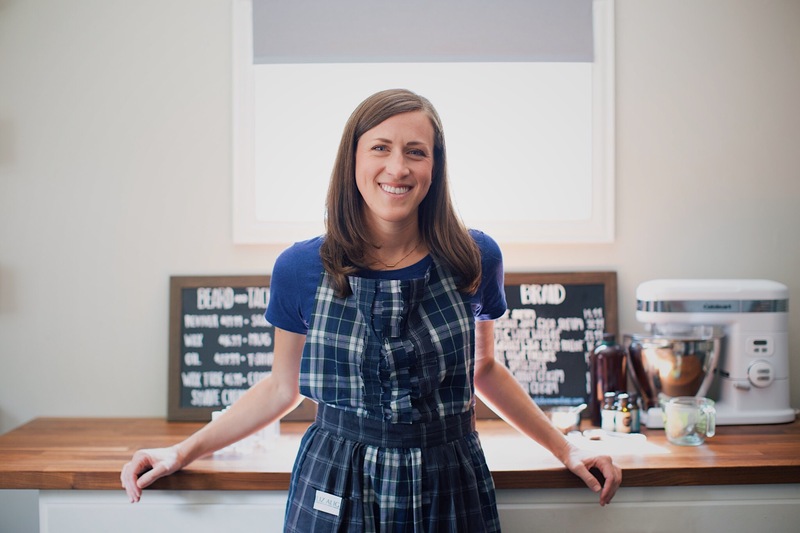 Molly began Graceful Remedies in February of 2014 out of a passion for organic home and personal care products. The parent company now has two brands, one aimed at women and children, and the other geared toward men. BRAID, which stands for Batch Remedies AID, sells natural beauty and wellness products for women and children. For every product sold, BRAID gives back to the non-profit Hope Supply Co., which provide resources for supplies, education, mentorship and basic needs for homeless children. Molly has now started a second company geared toward men, called Beard & Tackle, which uses part of the proceeds to benefit OurCalling, which provides resources to help the homeless in her hometown of Dallas. “It was really my passion and heart to make sure that our brands gave back,” she said. Molly began her businesses on a small scale with friends and family as customers, but now ships her products nationwide. Her success hasn’t come without some setbacks. Last March, she faced one of her biggest challenges when she provided BRAID products for a subscription box called CAUSEBOX. It was her largest order, a production of 5,500 units that took four months to complete. Within a week of delivering the boxes, the founders of CAUSEBOX called Molly informing her that 1,100 of the nozzles on her products were faulty. Molly said she questioned how her business would overcome the obstacle, but she stayed true to her mission, apologized to her customers and replaced all of the nozzles. As unfortunate as the situation was, Molly said she used it to propel BRAID to do greater things. Family has played a large role in inspiring Molly’s businesses. When she was pregnant with her first son, she became more aware of what she was putting in and on her body. Now with two boys, Molly said she doesn’t want her company to be a job; she wants it to be a lifestyle. It’s important to her that her boys see BRAID isn’t just to make money, but it’s her answer to the call of God.